The pricing plan for the Apple Watch, released prior to the actual product launch, indicates that the company is taking a different tactic for this new release. Rather than price the product at an accessible level (or price it high but offer huge subsidies, such as the ones available for iPhones through carriers), Apple clearly is pricing this new product to appeal to a luxury market. The Sport version of the watch will retail at $349, and that’s the least expensive version. A solid gold version will sell for around $10,000, and even the median price will be close to $700. Such prices are about twice what other companies have been charging for smartwatches thus far. In addition, these price points allow Apple to earn profit margins somewhere in the range of 40 percent. That’s a notable figure for this company, because traditionally, Apple has accepted far lower profit margins in an effort to encourage widespread adoption of its new products. For example, the retail price of the first version of the iPad, which sold for around $500, was about half as much as most analysts predicted it would be. In so doing, Apple prompted many people to try the iPad and ensured a broad adoption immediately after its release. For the Watch, the goal clearly is not such widespread adoption. The target market for the product already is inherently limited: To be able to use all the various functions available through the Apple Watch, users will need to have at least an iPhone 5 or more recent version. Limiting its reach even further, Apple initially will make the Watch available only in a few select retailers, beyond Apple Stores. Rather than being available at AT&T, as each new iPhone has been, on the release date of April 24, the Watch will appear only in a handful of high-end luxury retail stores located in global cities, such as London, Paris, Shanghai, Chengdu, and Milan. For dedicated Apple fans, none of these limits matter. They are going to want the Apple Watch, just like they adopted the iPod, iPhone, iPad, and so forth. 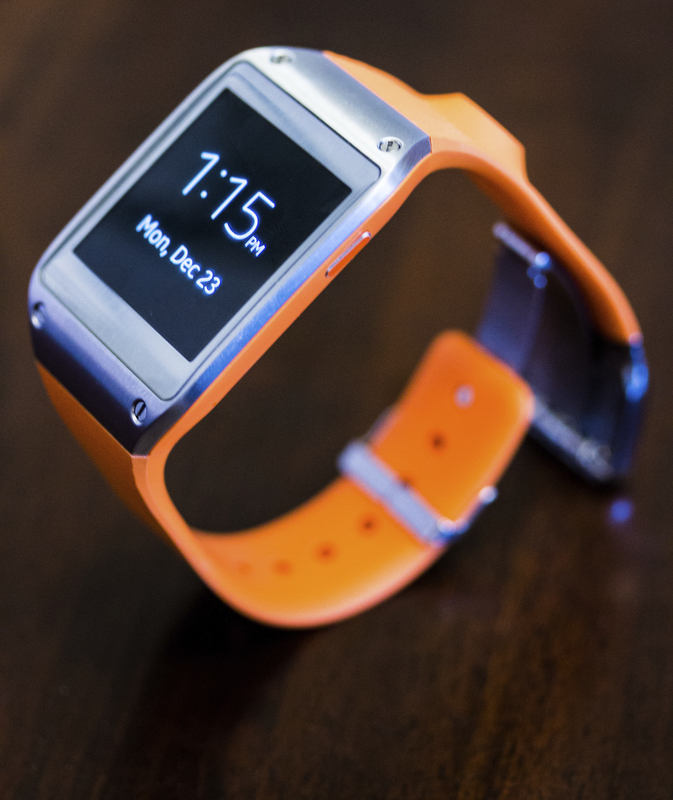 But is the appeal of a smartwatch equally as strong among the rest of the consumer market? And perhaps even more important, if it is going the luxury route, does Apple care? Is Apple adopting a luxury strategy for the introduction of the Apple Watch? Why?